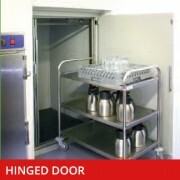 These service level lifts are available as two or three stop, single or through entry machines and come complete with vertical bi-parting landing doors and their own galvanised steel structure. 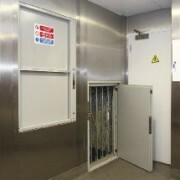 The maximum travel of 4m (two stop) or 7.3m (three stop) can be easily adjusted on site. 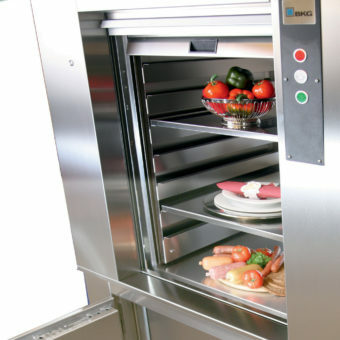 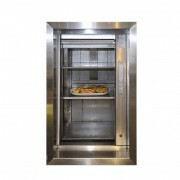 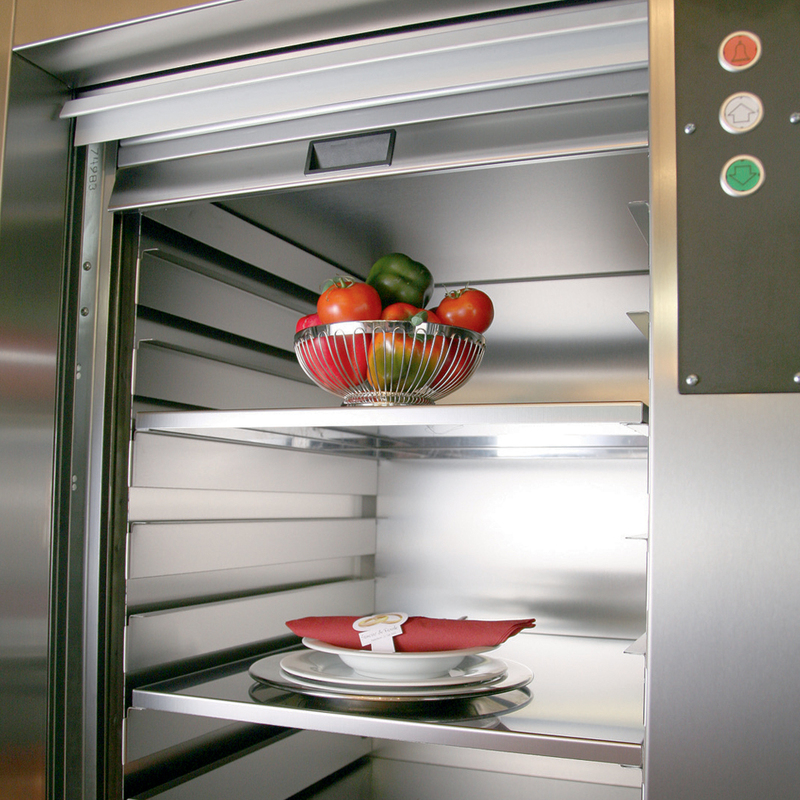 All Advantage Dumbwaiters can be supplied with either single or 3-phase drives and all car and landing finishes across the range are stainless steel, with landings having 2 hour fire ratings as standard. 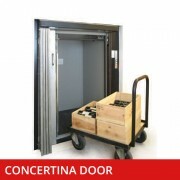 There is also a choice of brushed aluminium roller shutter or stainless steel vertical bi-parting door for car entrance protection.